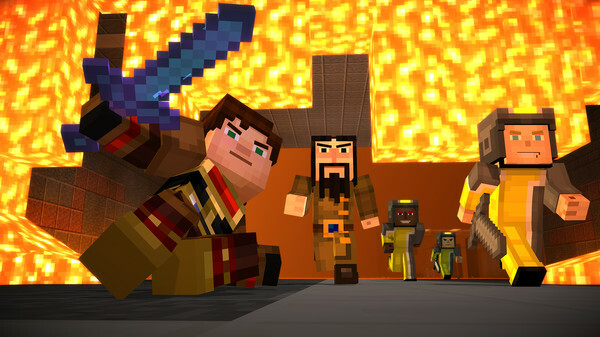 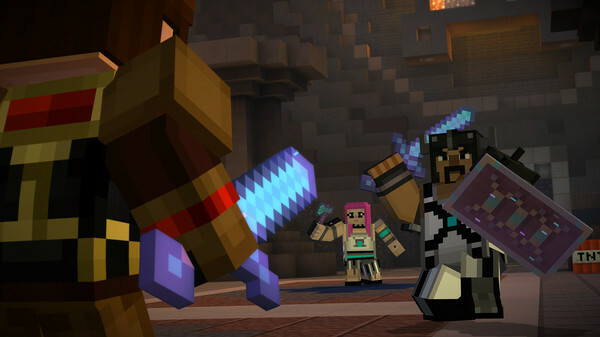 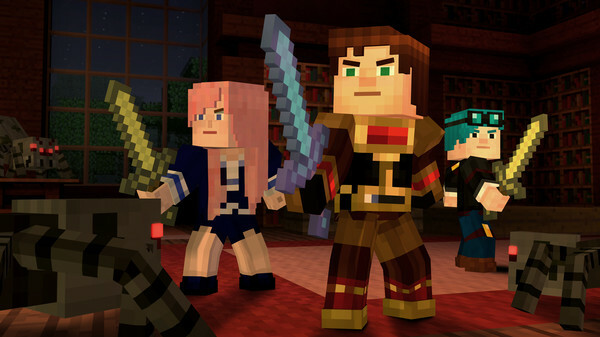 Immediately after payment you receive an activation key for Minecraft: Story Mode Adventure Pass DLC. 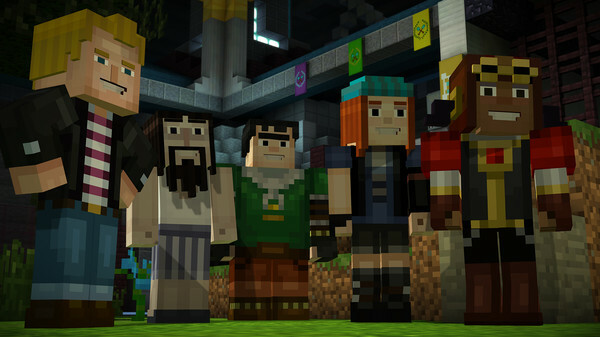 Adventure Pass includes access to download episodes six, seven, eight. 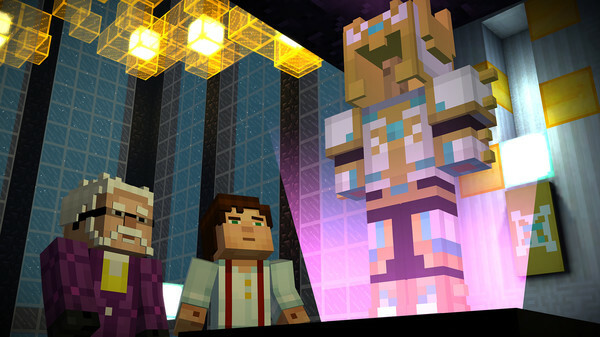 These new episodes continue the story of the New Order of the Stone, after Jesse and the group, as they explore unexplored worlds for their own.